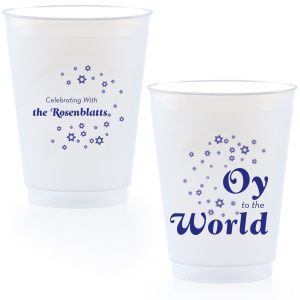 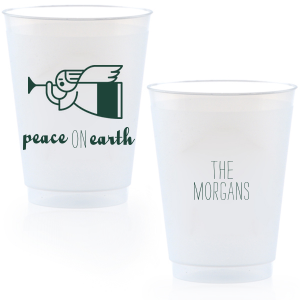 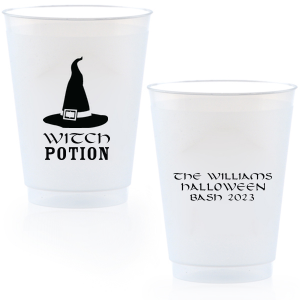 Serve drinks in style with custom 16 oz frost flex cups. 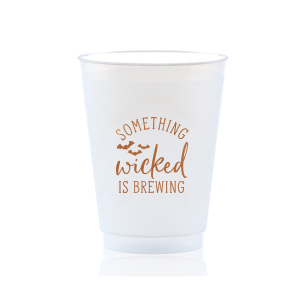 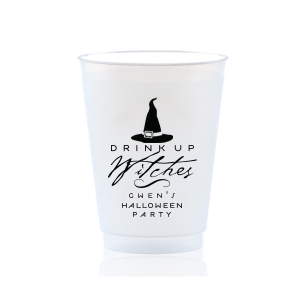 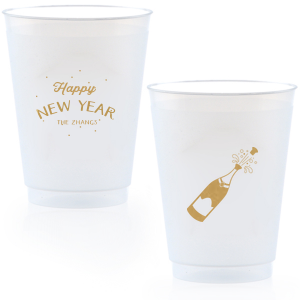 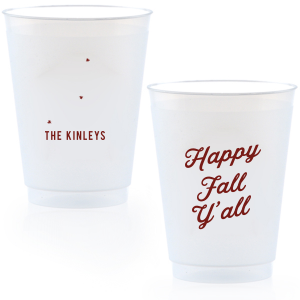 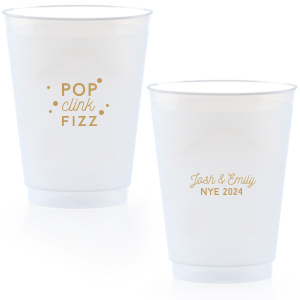 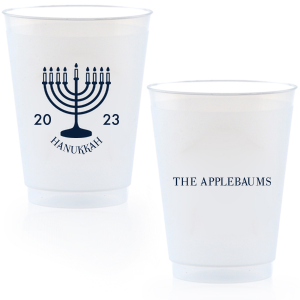 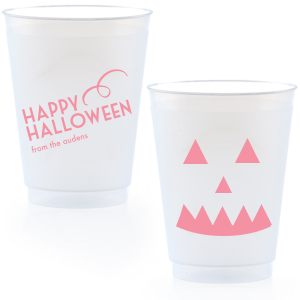 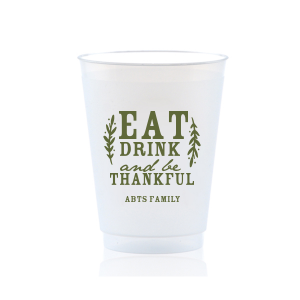 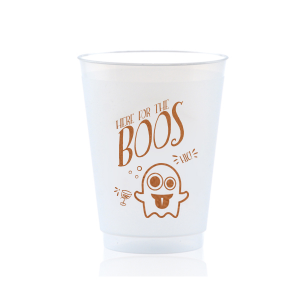 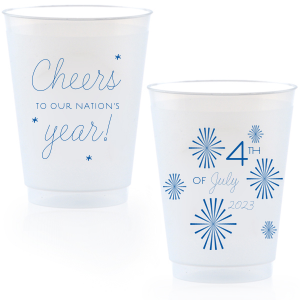 These plastic cups are the perfect size to serve beer at your wedding reception, graduation, holiday party or other event. 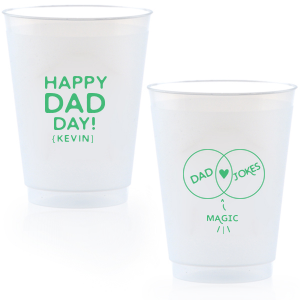 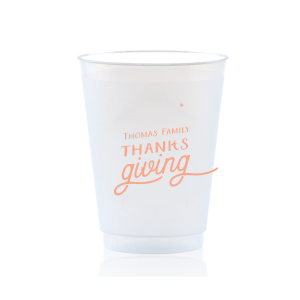 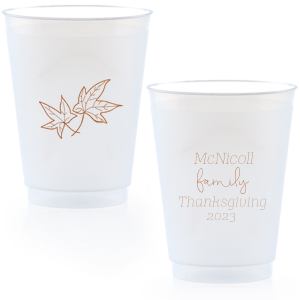 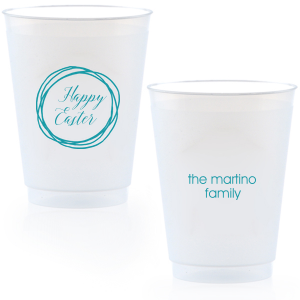 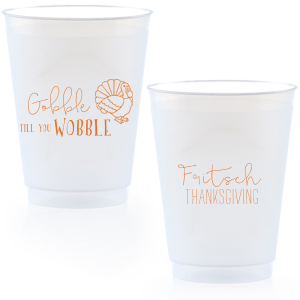 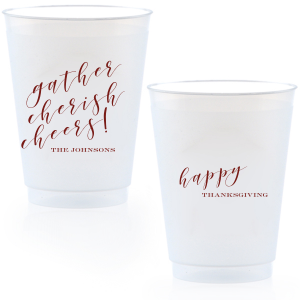 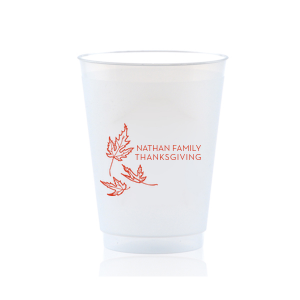 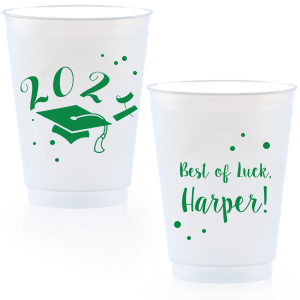 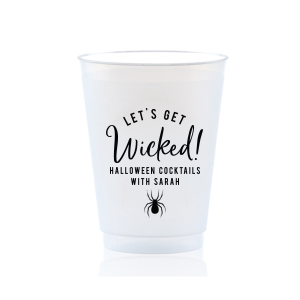 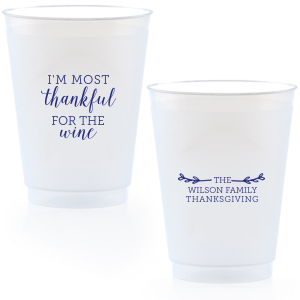 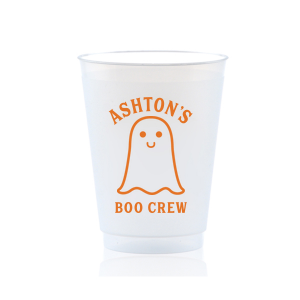 Shatterproof and dishwasher safe, customize with your theme gift and give to guests for a memorable personalized party favor.